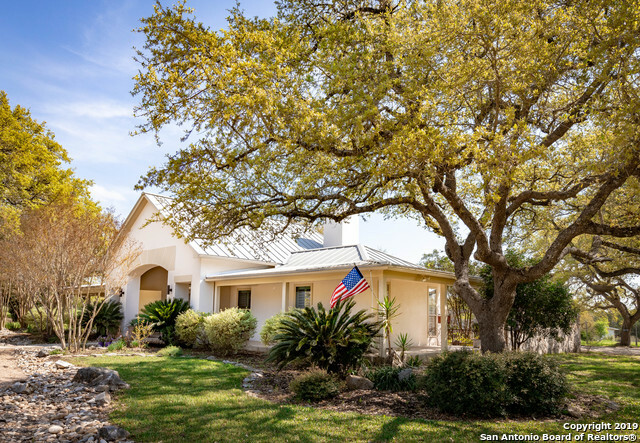 All HIDDEN OAKS ESTATES homes currently listed for sale in San Antonio as of 04/24/2019 are shown below. You can change the search criteria at any time by pressing the 'Change Search' button below. "10 AC*Gated+PRIVATE Gate*Satillo Tile, Wood Floors, NO carpet*24 FT x 24 FT Studio Apt w 2 huge Walk-in Closets, Balcony*METAL Rf*10outer walls*21 FT Long DR*20 FT Long Kit*Huge Loft looking into 33 Ft Long FR from 2 sides*Every Rm access to 100 FT Long Cov Patio*Gas FP in MBr*Fruit trees *NO CITY TAXES*Rear entry 2 car Gar and 4 car Gar w FULL Bath, Workshop*Bring Horses*3rd Flr Observation Rm*$2000 Dec 2018 front load washer and dryer*Cathedral Cealings*Cir Dr*House sits far back from road*Sec"
"Custom Home on over 10 acres in the exclusive Hidden Oaks Estates. Open concept with large living, dining, and Kitchen. Oversized Master with fireplace and private access to the 3-side wrap-around porch. Secluded patio and courtyard. 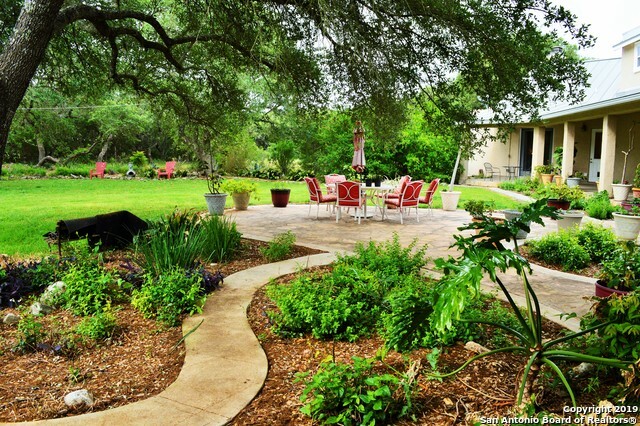 Over 1900sq ft of extra outdoor living. Fenced, horse barn, outbuildings, and rainwater collection. Gated and ideally located in the heart of city conveniences yet offers the peace and quiet you'd expect from the country. Level and loaded with mature Oak trees."